"New Idea Home" Garners National Acclaim; Was It Planned? 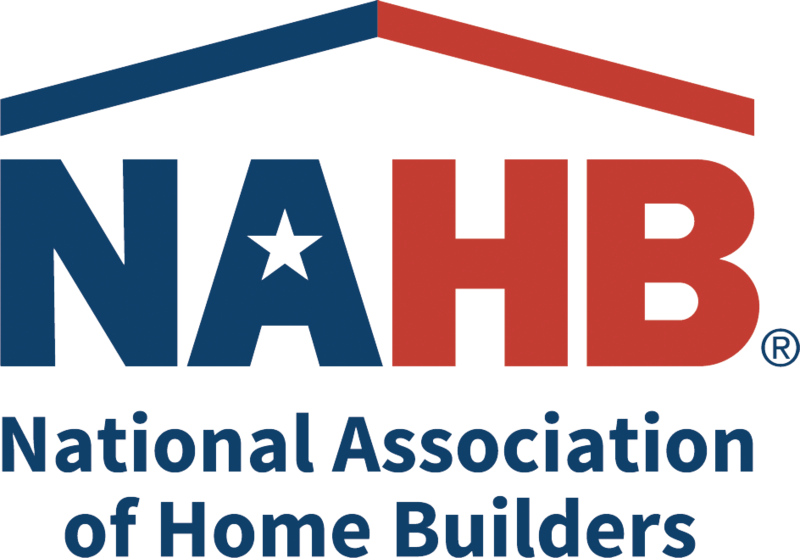 ORLANDO, FL— Most builders would never dream of winning top honors at the National Association of Home Builders’ 55+ Housing Awards when they start a project. But when Dave and Billy Jackson of Jackson Design Build created the The New Idea Home, a Gold Award was always in the back of their minds. 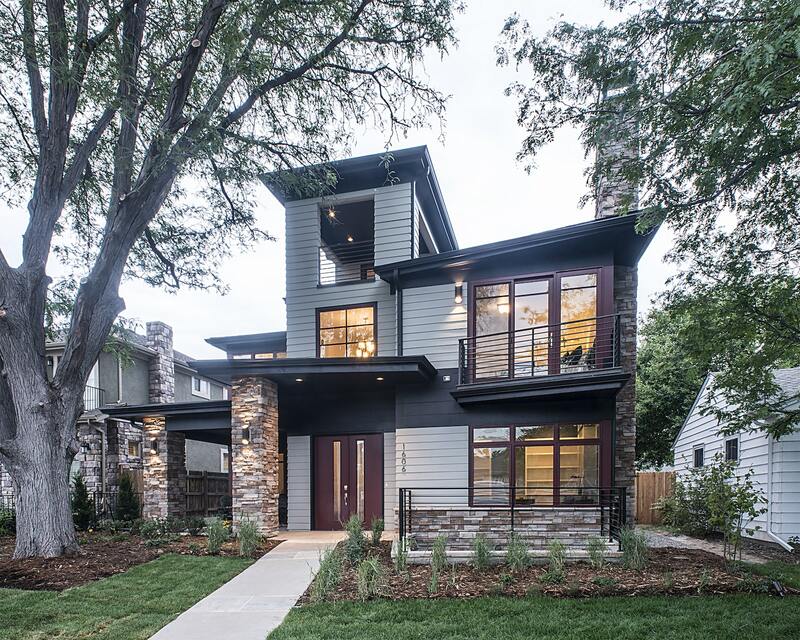 Through a series of fundraising and promotional events, the New Idea Home benefitted the Home Builders Foundation of Metro Denver, which provides accessible home modifications to low-income individuals with physical disabilities. In addition to winning a Gold Award for Best Universal Design Home for New Construction at the NAHB’s 55+ Housing Awards, the New Idea Home appraised for $50,000 more than its sale price and sold for full price to the first customer who saw it. A resounding success, it stands as a national paragon of universal design living.